Nothing like you’ve ever seen before. 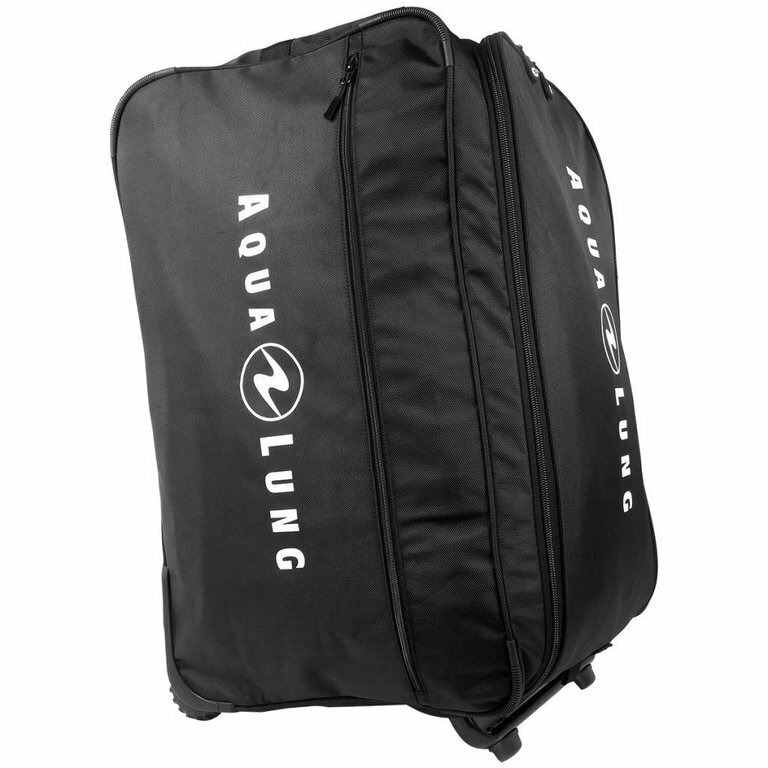 Aqua Lung’s all-new Explorer II Folder is the Mother of All Bags (MOAB). You’ll be able to fit everything from your BCD to your Dry Suit in the Folder. 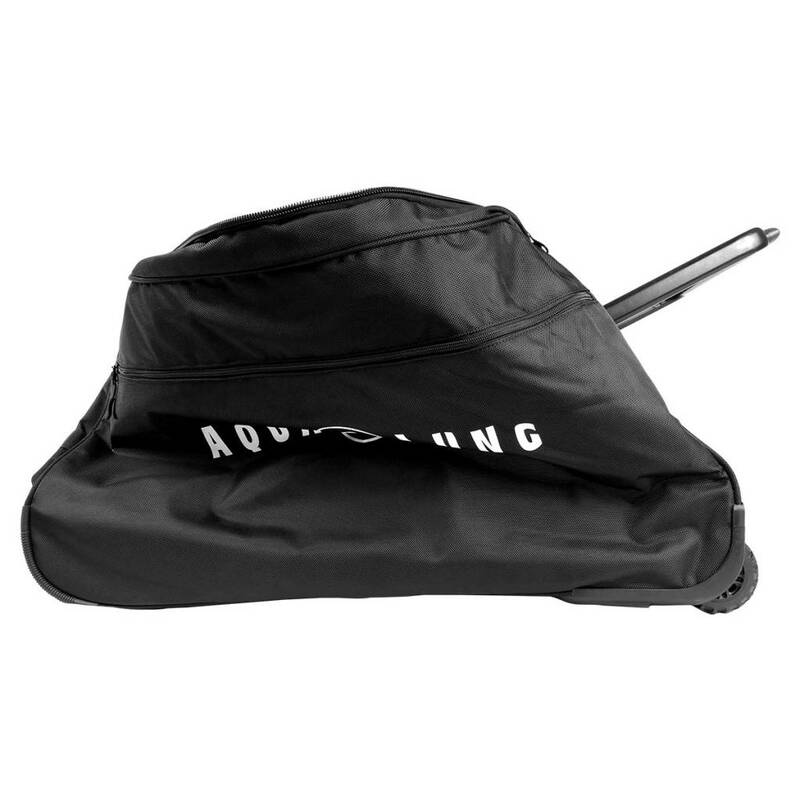 The Folder was designed to be a big, all-encompassing bag. 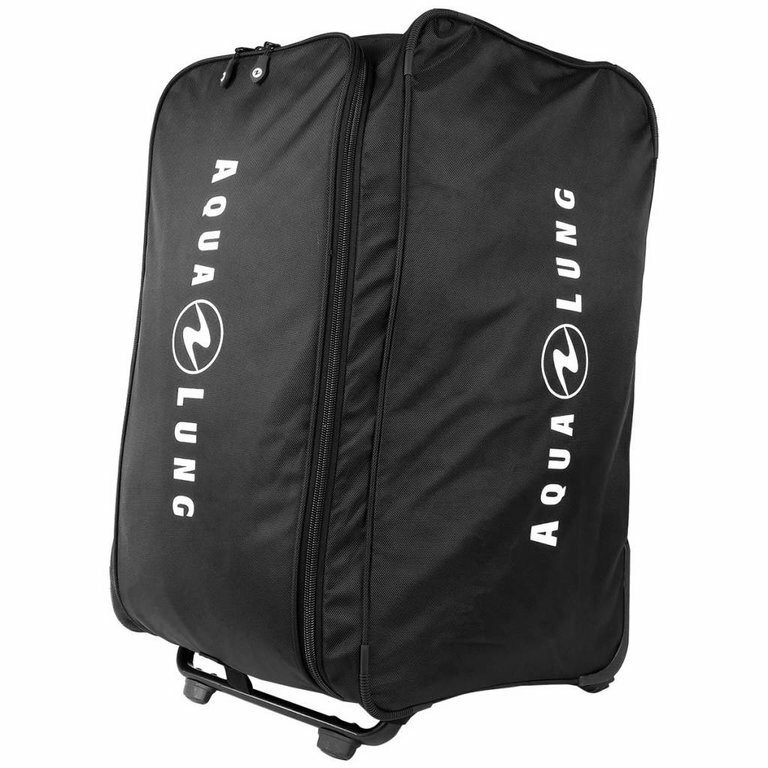 You can fit two full sets of dive gear in it while still being able to travel with ease. Perfect for the plane, it keeps all your precious equipment safe while leaving for a vacation. The Folder is also great for packing additional bags! Nobody wants to lug a huge bag on the boat, which is why packing the Explorer II: Duffel Pack is a way to utilize the space in the Folder to its capacity, as well as get the most out of your dives. 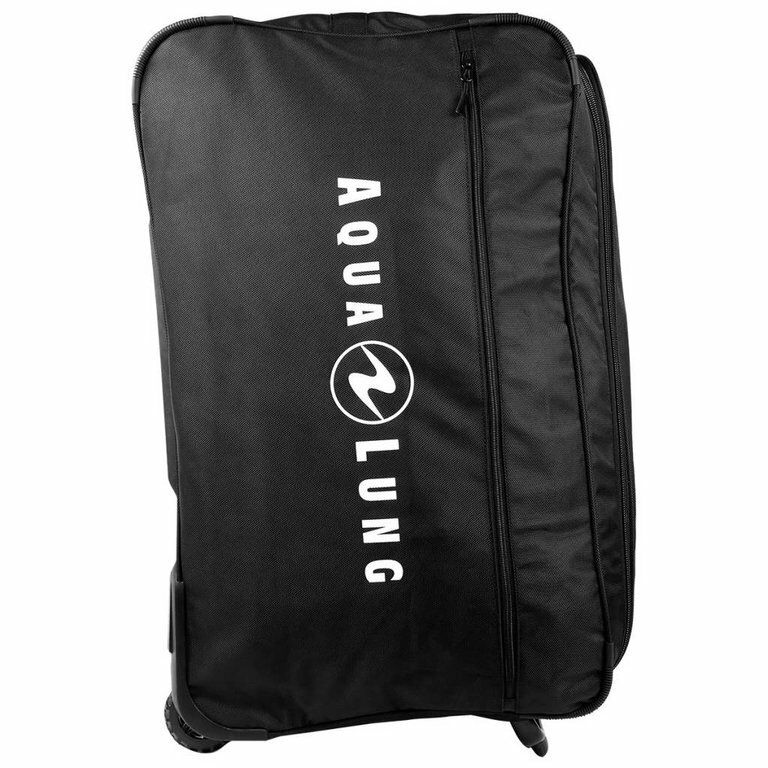 The Folder is also an essential for the local diver who needs room for equipment, and an organized way to keep it all together in the trunk. Basically, the Folder truly is the MOAB. 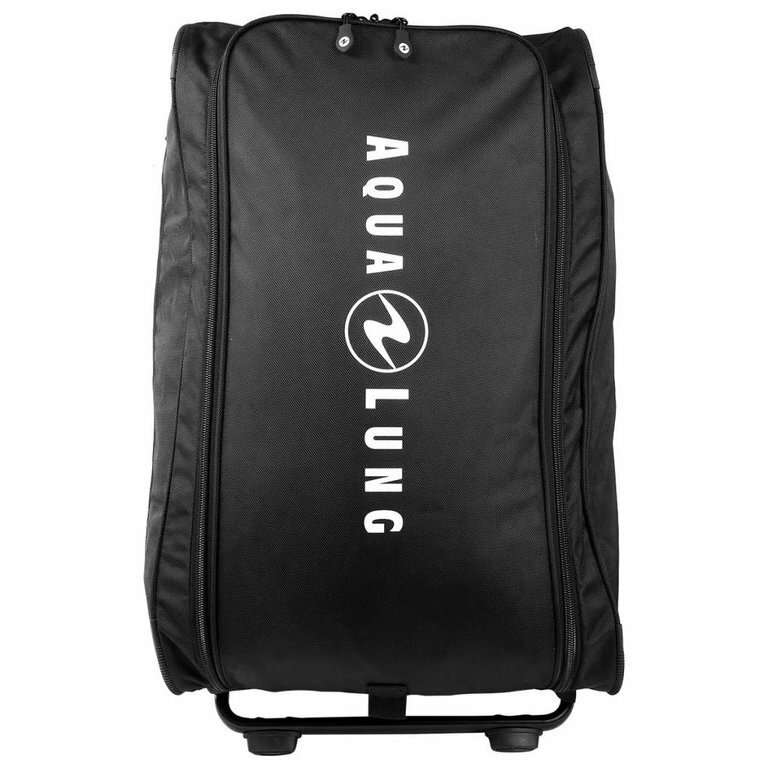 The most exciting feature on Aqua Lung’s Folder is that it is designed to be a big bag for everything you need, but for it to pack away as a small piece of equipment. The folding base of the bag is where the Folder gets its name! 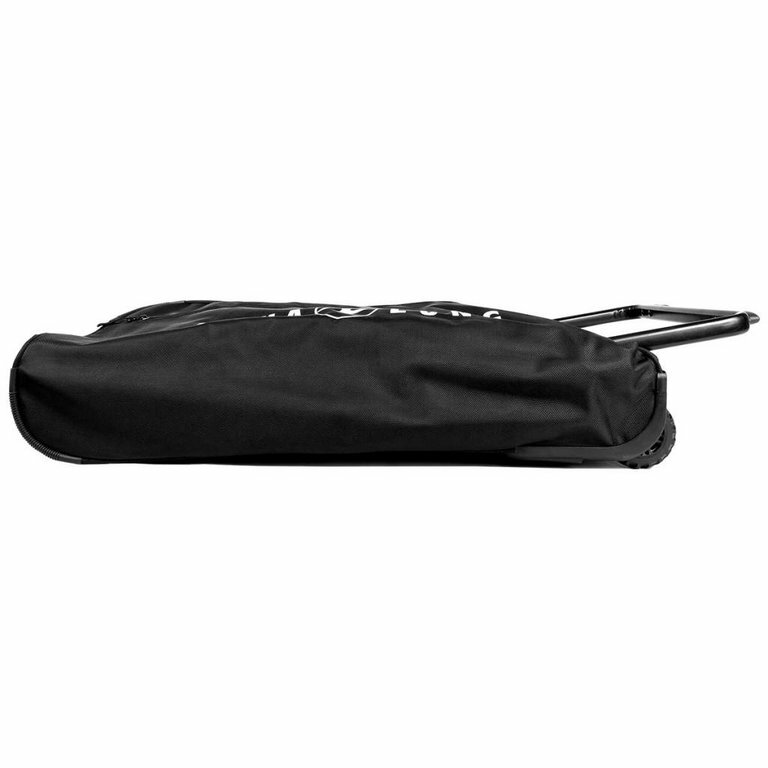 Perfect for the traveller who needs space abroad, but lack it at home, this bag folds easily to fit under beds, in closets, in small hotel rooms, and more. Despite being a monster of a bag, the Folder is exceptionally light. Weighing only 10 pounds, you’ll be able to fit lots of hefty equipment. 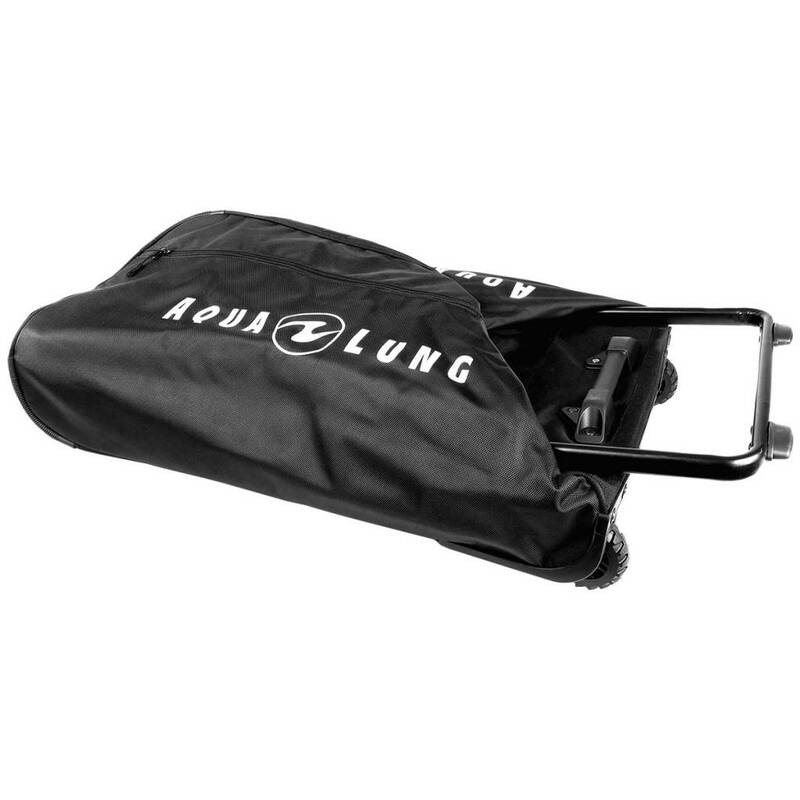 The Folder does not compromise on traditional roller bag features in order to make it lighter. 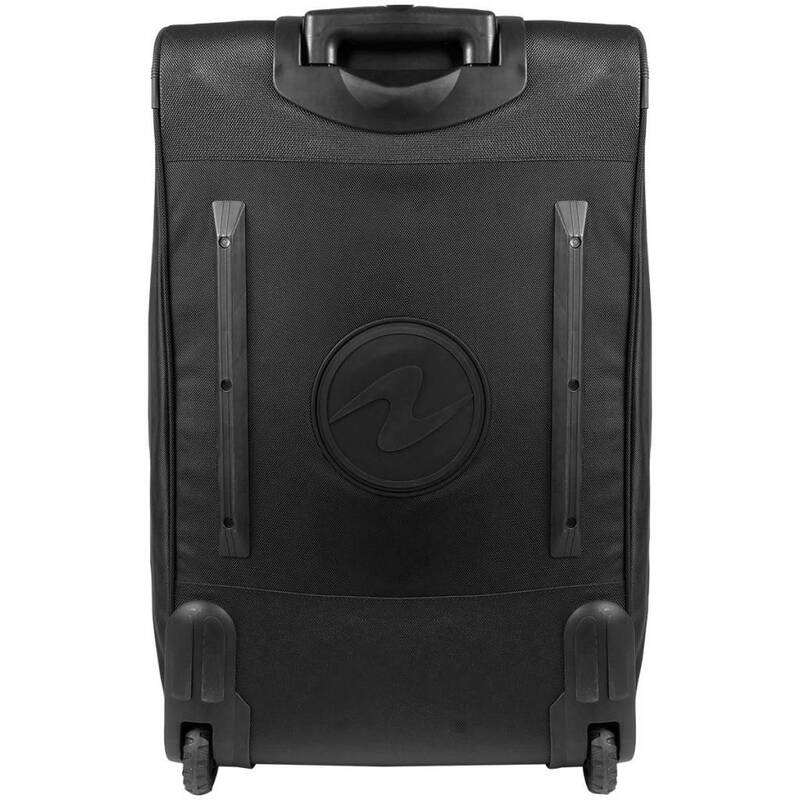 Instead, the bag is engineered to be light while still including durable wheels, a retractable top handle, and corrosion-resistant zippers. As far as organization goes, the Folder has got you covered. 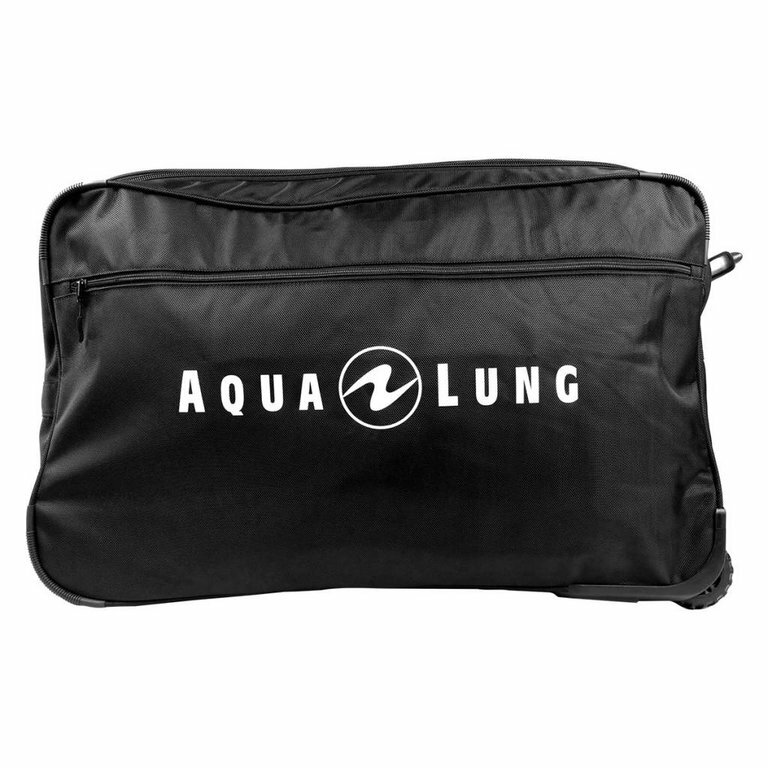 On the inside, there are pockets made expressly for large fins, in order to keep all your precious equipment protected. 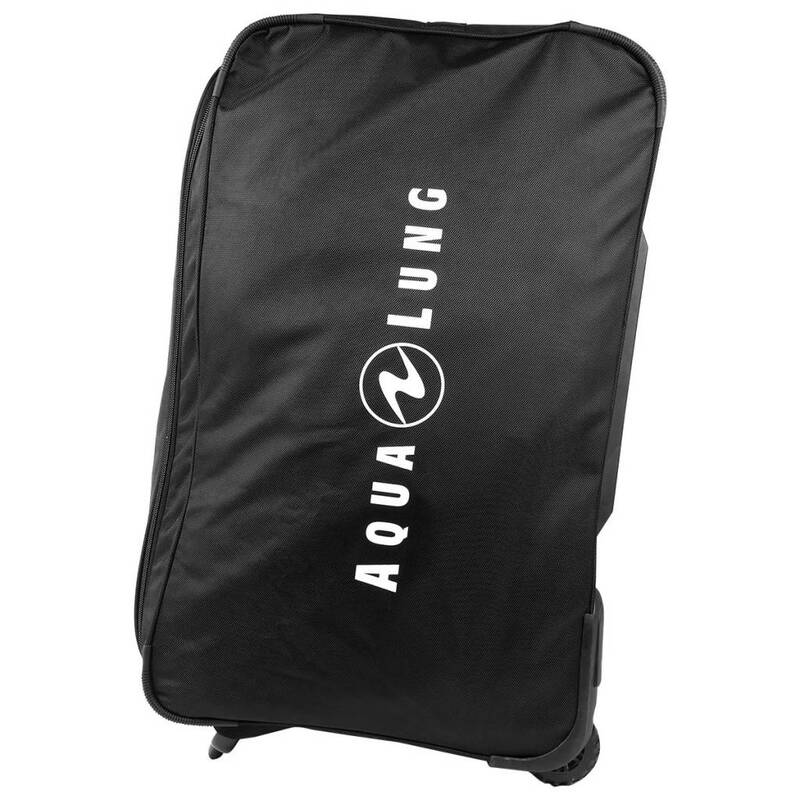 These internal fin pockets are perfect for fins that don’t traditionally fit into carry-on style bags. The interior of the Folder also includes a hanging splash-proof pocket. For items that are water-sensitive or valuable, the pocket is indispensable. On the outside, the Folder features a large sleeve pocket on the side. This sleeve can be perfect for when you’re on your dive, and need to access equipment more easily!